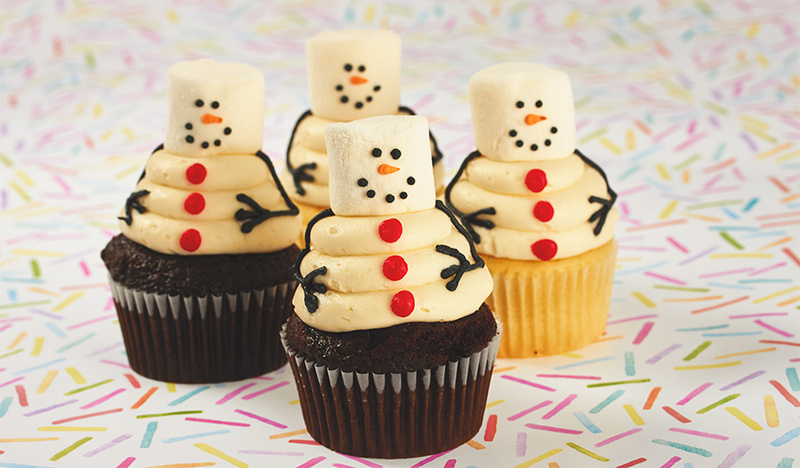 Our Frosty the snowman holiday cupcakes are so cute this year! We also have Rudolph the reindeer cupcakes to go with the snowmen. Together they make a super easy XMAS gift. Thumpety thump, thump, thumpety thump, thump, look at these cupcakes go. Our snowman invasion is loved by many people in Toronto! 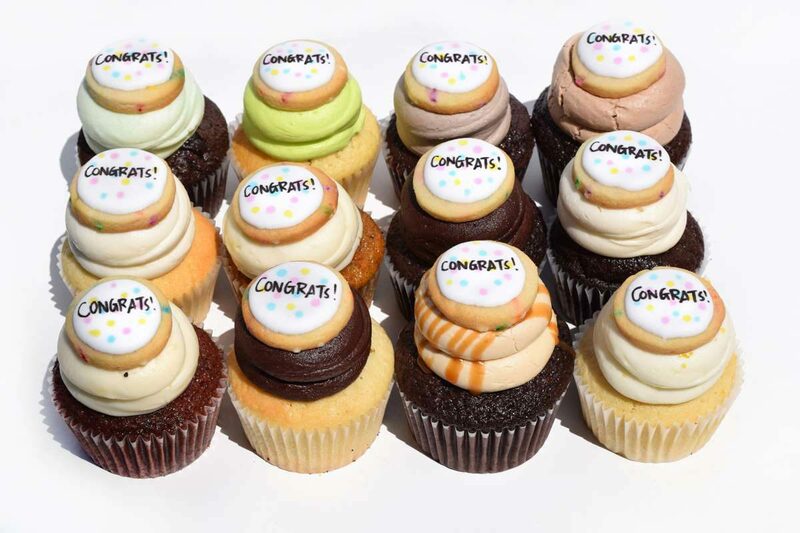 We hope you too will enjoy these amazing cupcakes by sending a gift of holiday cupcakes. To celebrate Spring and the coming of Easter, we have created some new Easter themed cupcakes we are now delivering across Toronto. 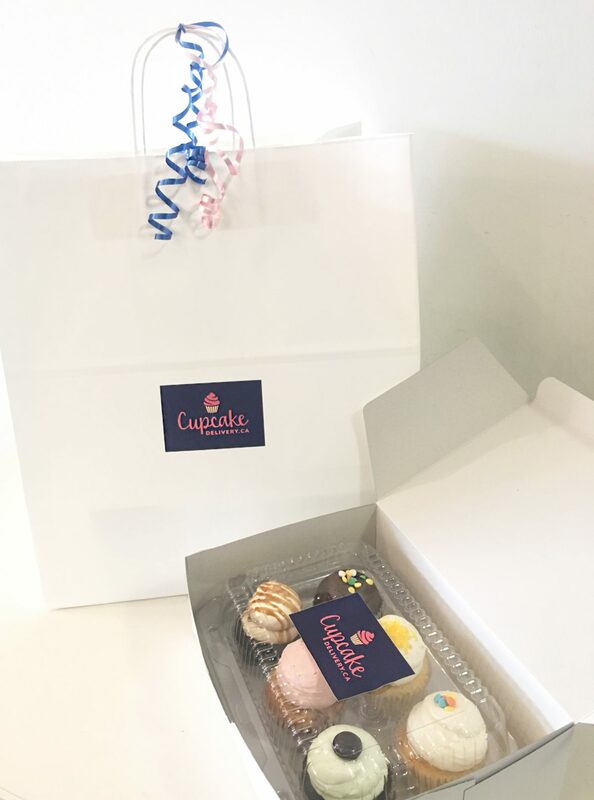 The Easter bunny better watch out as these themed gift boxes of delicious cupcakes are going to give her a run for her money. Please check out the Easter Cupcake Gift Boxes we have available for delivery in Toronto. We offer from 1-5 dozen options but be sure to order them in time. Our last day for ordering Easter Cupcakes is Monday April 10th. We would love to hear what you think of our Easter cupcakes. If you have something to share, please send us an e-mail about our cupcakes. 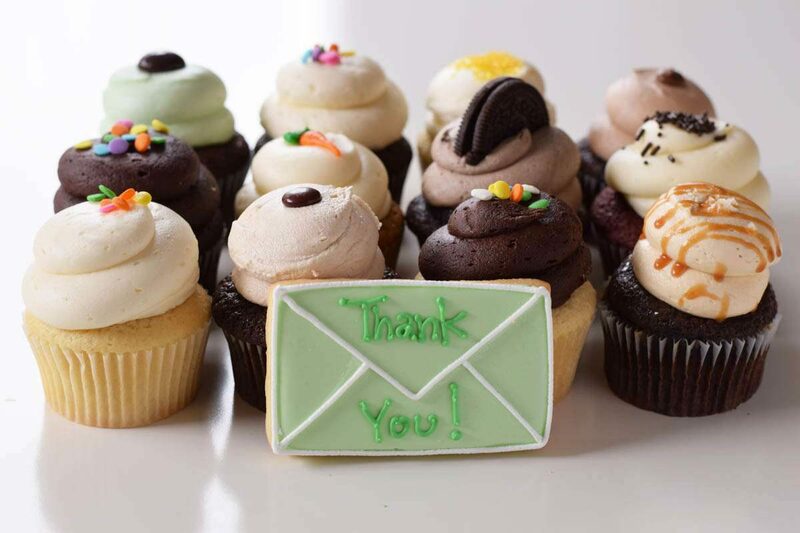 We thrive on your feedback and love to hear what our Toronto clients think about our cupcakes.